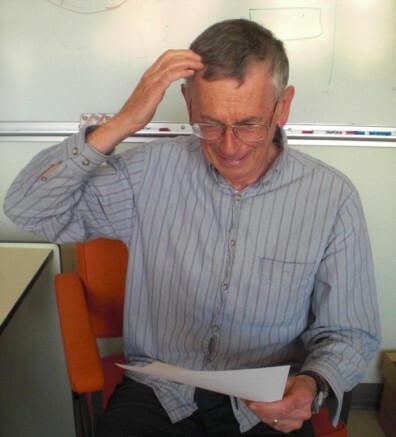 J. Thomas Dickinson received his B.A. degree in physics from Western Michigan University in 1963, and his PhD degree in chemical physics from the University of Michigan in 1968. He went directly to Washington State University where he is now the Paul A. Anderson Professor of Physics and the Boeing Professor of Science and Mathematics Education. d) the review, development, and implementation of innovations in higher ed learning with emphasis on e-Learning (the inclusion of online formats) and the blended/flipped classroom. 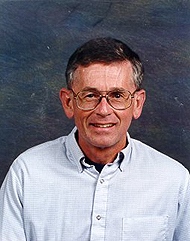 Dickinson is author or co-author of over 353 technical articles and book chapters. He has presented numerous invited talks on areas of materials physics and chemistry, including 16 Gordon Conference talks. He is a Fellow of the American Physical Society, the American Vacuum Society, the Materials Research Society, He has chaired and co-chaired a number of international meetings dealing with fracture, tribology, and laser-materials interactions, including three Gordon Conferences. At WSU, Dickinson has received the Distinguished Faculty Address Award, the President’s Faculty Excellence Award in Research, the College of Sciences Distinguished Research Faculty Award, the Westinghouse Faculty Award in Materials Science, the Thomas Lutz Teaching Excellence Award, the Marian E. Smith Faculty Achievement Award, the Paul A. Anderson Professor of Physics, the Boeing Professorship, as well as being named Regents Professor at WSU. He was awarded the Eminent Professor award and has received the Distinguished Alumni Award from Western Michigan University. He is a member of the WSU Teaching Academy where he is focusing on improving the WSU Undergraduate Research experience. He has lead efforts in increasing and supporting undergraduate research at WSU as well as examination and productive use of e-Learning and other innovations in undergraduate instruction.